Price starting from: $2980* (land only rate) Add your flights from any Canadian City departure in Canada. 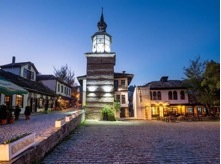 After breakfast, we will be transferred to Plovdiv, the European Capital of Culture 2019, where we will enjoy a guided city tour. After breakfast, departure to Kazanlak , the Valley of the Roses and Thracian Kings. 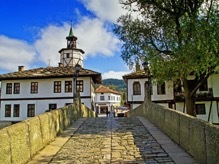 After the visit of the Thracian site , we will transfer to Tryavna and enjoy this beautiful and charming village; Visit “The Clock Tower” – one of the symbols of Tryavna. The Clock tower stands in the center of the town. It was built in 1814 and is 21m high. 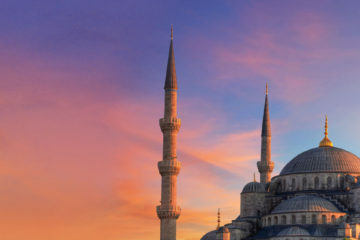 The tower was declared an architectural-construction monument of culture national importance. 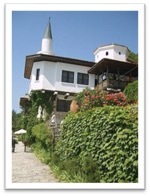 Visit also its Artistic School; Museum of Asian and African Art- The only museum on the Balkan Peninsula about such art. 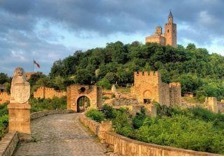 After breakfast at the hotel, we will meet the guide and start the city tour of Veliko Tarnovo. 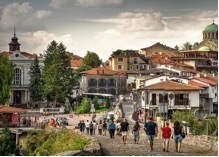 The town is one of the oldest towns in the country, as its history dates back to more than five thousand years ago, which is proven by archaeological excavations, former capital of Bulgaria from the Golden Age of Bulgarian history. After the tour, Lunch break at leisure, possibility of optional ($) visits to the Dolphin Show at the Dolphinarium and the Aquarium. 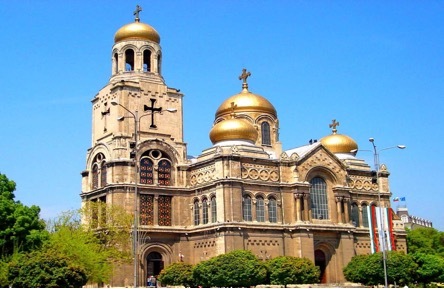 At the end of the afternoon meet your guide again for a tour of the historical and cultural Varna. 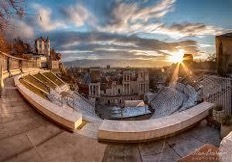 This tour will show you the rich historical and cultural heritage of Varna and the region: Starting with Archeological Museum in Varna, where the oldest Golden Treasure is kept (4200-4600 BC). Driving north approx. 30min and visiting Aladja Monastery – medieval Orthodox Christian cave monastery. 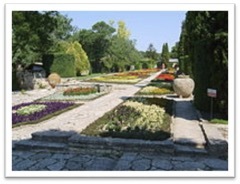 Further 30min drive to the Botanical Garden and Palace of Queen Marie in Balchik. After breakfast, we will drive to Sinaia. 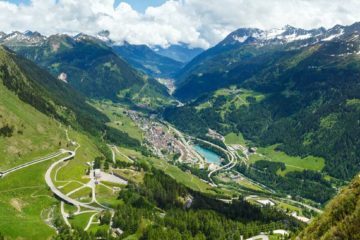 Today we will visit the Village Museum, Peles Castle and enjoy some free time for walking and shopping in Sinaia and Brasov. 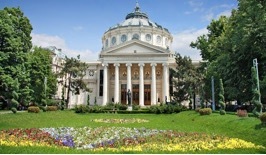 Visit the Village Museum known also as “Dimitrie Gusti” National Museum in Bucharest,”Museum in the heart of the capital”, which opened its doors to the public in 1936. 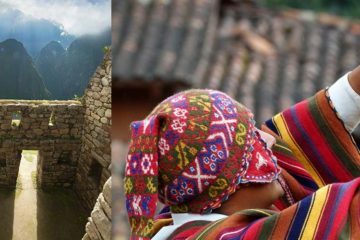 The permanent exhibition covers a surface of 14 ha with 380 monuments, 60,000 objects in collections heritage and over 250,000 archive documents pertaining to the village and its traditional life. Permanent and temporary exhibitions attract 500,000 visitors annually. Today we will visit Bran and it’s famous Dracula’s Castle. 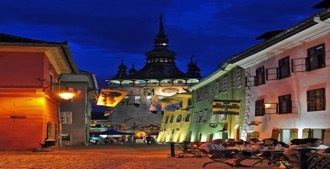 We will aslo visit Sighisoara . Bran Castle, or Dracula’s Castle, built here more than 600 years ago, keeps and conveys to the visitor something of the pride of the knights who have crossed the threshold in its time. Bran Castle is located less than 30 km from Brasov, built on a rock, in a strategically key location. It houses the Bran Museum, a museum that stretches over the four floors of the castle. Here are exhibited collections of ceramics, furniture, weapons and armor, and in the courtyard of the castle there is a small museum of the village with traditional houses from the region of Rucar-Bran. 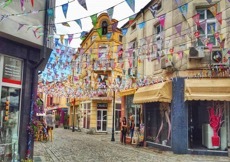 We go ahead to Sighisoara. Situated in the heart of Transylvania, 120 kilometers from Brasov, 95 kilometers from Sibiu and 55 from Targu-Mures, the medieval fortress of Sighisoara is historically linked by Vlad Tepes’ father, Vlad Dracula, who lived in the fortress. Built by the Saxon colonists in the 12th century on the shore of Tarnava Mari, Sighisoara is among the few medieval citadels still inhabited, being listed on the UNESCO World Heritage List. After breakfast, we are on our way back to the Capital ; Bucharest . Upon arrival we have a visit plan for the Parliament House . Known before the revolution as the House of the Republic or the People’s House, measures 270 m at 240 m, 86 m high, and 92 m underground. It has 9 levels on the surface and another 9 undergrounds. 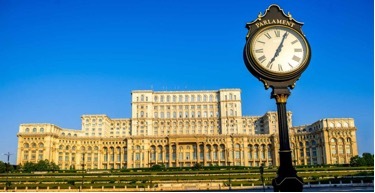 According to the World Records Academy, the Parliament Palace is the second largest administrative building for civilian use as the world’s surface, and the most expensive administrative building in the world and the toughest building in the world.